Merck, the company behind the NuvaRing birth-control ring, announced Friday it will pay $100 million in a settlement to women who allege the company mislead the public about the risks of NuvaRing, which include fatal blood clots. Studies have shown that compared to older birth-control pills, NuvaRing shows a 56 percent increase in the risk of blood clots. In total, NuvaRing has been the subject of 3,800 lawsuits from New Jersey and Missouri court, which means that its $100 million settlement comes out to paying $58,000 per lawsuit. Roughly 95 percent of the claimants have to accept the settlement in order for the payout to happen. While the settlement was finalized in a New Jersey court, it will include "all federal multidistrict litigations as well as suits in New Jersey court," according to Law360. Despite of agreeing to the settlement, Merck still denies any fault under the agreement. 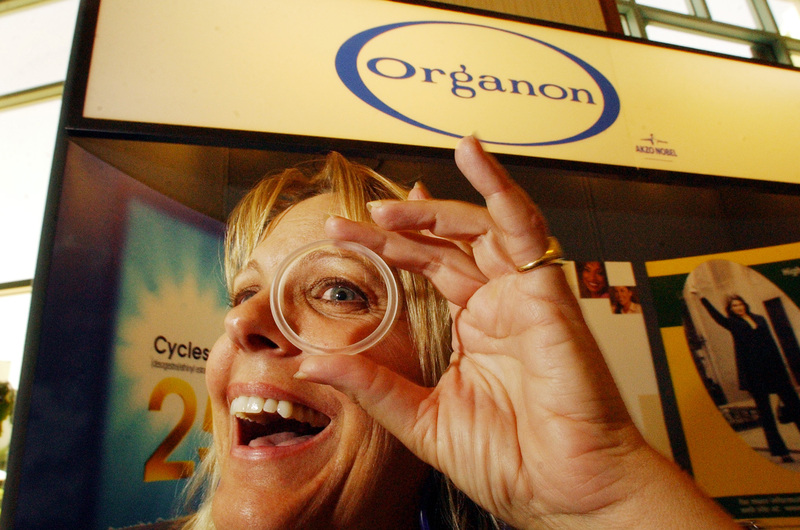 After studying health records of more than one million NuvaRing users, Dr. Øjvind Lidegaard of Denmark says that they are ”more than six times as likely to develop blood clots as those who did not use hormonal contraceptives.” NuvaRing is also fending off claims that its Dutch pharmaceutical creator Organon started marketing the product using a study that used only 16 women. Lawyer Hunter Shkolnik, who is bringing lawsuits about NuvaRing against Merck, says that the original company, Organon, used subtle tactics to hide the information about blood clots from the FDA. In all likelihood, NuvaRing will likely remain on the shelves — so long as the higher risks of blood clots are adequately specified. Birth-control pills such as Yaz and Yasmin have also allegedly caused the deaths of over 23 Canadian women, and Bayer HealthCare, the company behind the pills, paid well over 1.6 billion dollars in similar settlements. When you see the scary articles that say with progestin drospirenone you get a threefold increased risk of embolism, that sounds really scary. But if you translate that to absolute numbers, it’s [something like] 15 per 100,000 as opposed to 5 per 100,000.